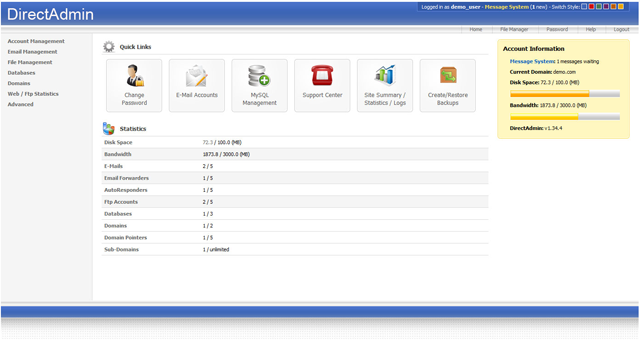 SolusVM – WHMCS Module Now Available! 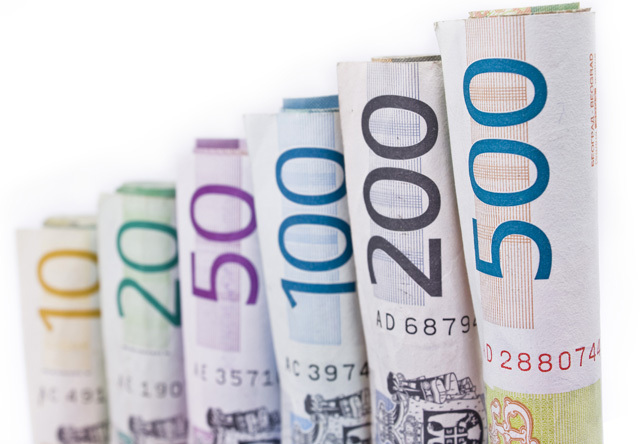 SolusVM has long been one of the most powerful virtualization options for consumers working within a budget or cost conscious atmosphere, and the program has just gotten better. SolusVM has just released a new module that enables customers to easily automate the management of their virtual private servers using a WHMCS module. This new feature will allow a large number of hosting providers to be able to take a more passive or “hands off” approach to deploying VPS services for customers all across the globe. 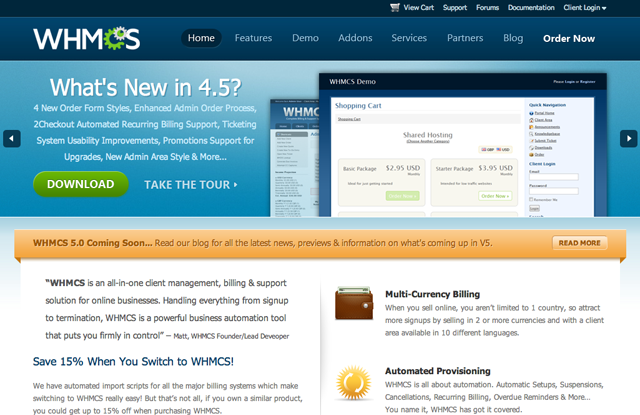 The new WHMCS module from SolusVM offers a surprising forty plus configurable fields. The module can also easily provision servers based on their locations and can also provide a myriad of other features and enhancements to improve the virtualization experience. Installing the SolusVM WHMCS module is a very straightforward process, and one that should not take more than about fifteen to twenty minutes in total from start to finish. The company provides extensive documentation on how to perform the integration as well, helping to ensure that every step of the process is as seamless and stress free as possible. Provisioning your VPS servers regardless of location has never been quite as easy as it will be with the new SolusVM WHMCS module. When integrated and installed, this module will allow you to fully and completely manage your SolusVM system directly from within your billing system. Virtualization is a key part of hosting and hosting reselling, and having the best features and modules available helps to expand your offerings as well as to make your business more effective and cost efficient. The new WHMCS module from SolusVM really offers a wide range of features and is certainly something that any company looking to automate VPS deployment will be well served to take the time to consider. 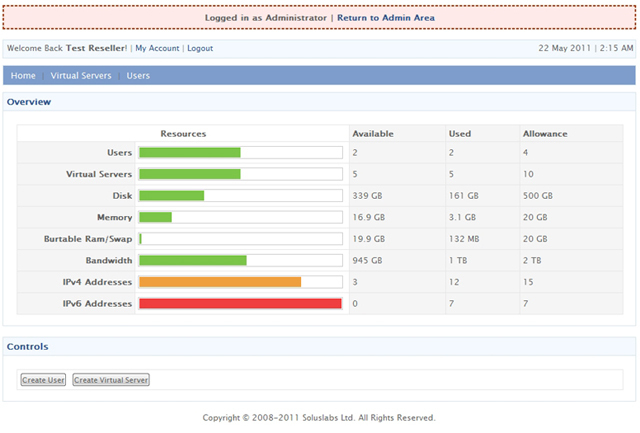 Are you using the SolusVM WHM module? Do you have feedback that you wish to share? Perhaps your looking for another billing system module for SolusVM, such as Ubersmith, share your viewpoints with the community!